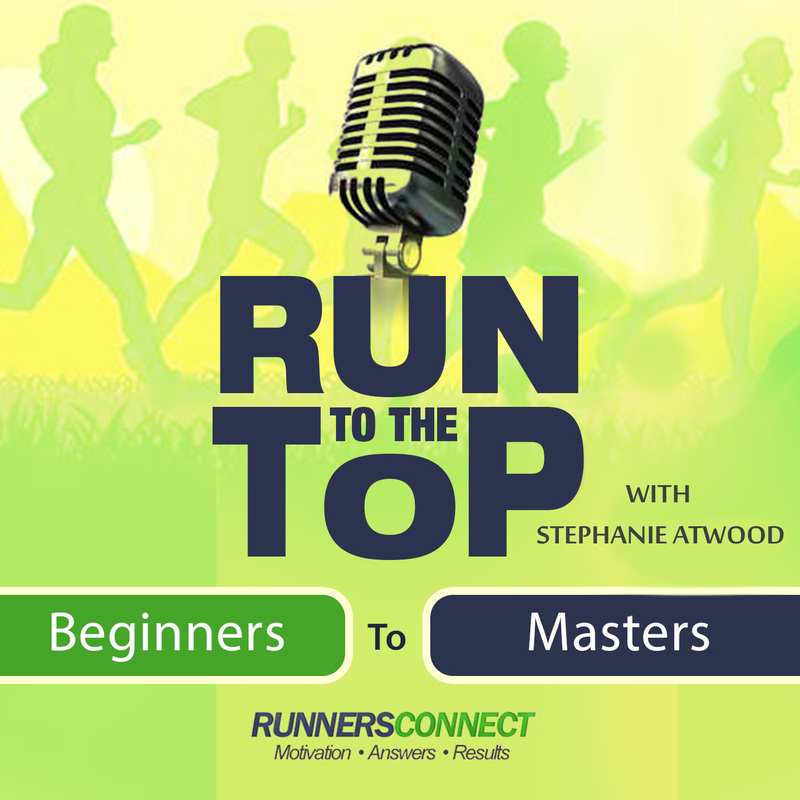 The #1 Rated Running Podcast! If you were learning to play golf, would you want to learn from Tiger Woods or some guy who played in high school? Running isn’t any different from golf – you deserve to learn from the best. We want to introduce you to the doers and thinkers in the running world, whose training concepts, depth of knowledge, and stories are so powerful that just hearing them will change the way you approach your running and training. We want to give you an alternative to the “know-it-all gurus” and marketing hype. Heck, no single person knows it all. The best way to grow is to learn from a mix of smart, energetic and talented people who are willing to share their expertise and experiences. Even better, if you want to ask your own questions to our future guests, follow us on Facebook and Twitter. We will post opportunities for questions as soon as we schedule the interview. This is your chance to get real answers from running experts. While you listen, check out some of the most recommended running resources from our expert guests here. Runners Connect 2018 Success Stories, Bring on 2019 and Make it Happen!